Breathless (4:17) 3,25*. 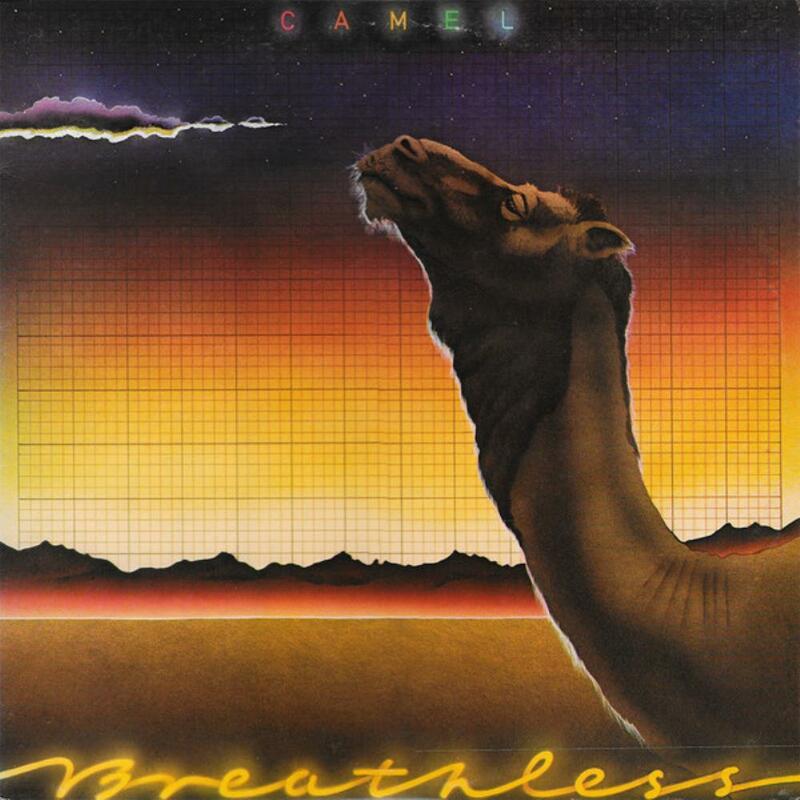 Average song for Camel standard, no specific features, just nice. Echoes (7:17) 3,5*. Pretty good instrumental effort in the beginning, but again no spectular stuff. Wing and a prayer (4:41) 3*. This is not average, this is mediocre. Almost below par. Down on the farm (4:19) 3*. Rock song, vocals in Caravan style with Richard Sinclair. No more than nice. Starlight ride (3:19) 3*. This one is insignificant as well with some nice wind instr. Summer Lightning (6:00) 3,75*. Finally a stunning track thanks to an excelling Andy. You make me smile (4:14) 3*. Starts off surprisingly with some soul/disco like sounds in Raydio style. Well, at least it's original but how low can you sink ? The Sleeper (7:02) 3,75*. The other highlight of this album. The boys prove here they can still do it. So why only with this 8th track ?? This is 70-s Camel really ! Rainbow's End (2:59) 3*. And then this senseless closer again. What can I say indeed ?! Good album and that's all, so three stars (3,25).